The RSPCA is a charity, and therefore relies on the kindness and generosity of volunteers. Time is invaluable to them, and, by becoming a friend of the RSPCA in Bolton, you could help them greatly by getting involved in some way. ‘Friends Of The RSPCA’ is a new initiative by the Bolton branch to set up a network of supporters, allowing those interested to learn more about what is being done in their local area, get involved in fundraising attempts, and generally meeting like-minded people and having some fun along the way. There is no specific time or monetary contribution needed, and you can be involved as little or as much as you would like. 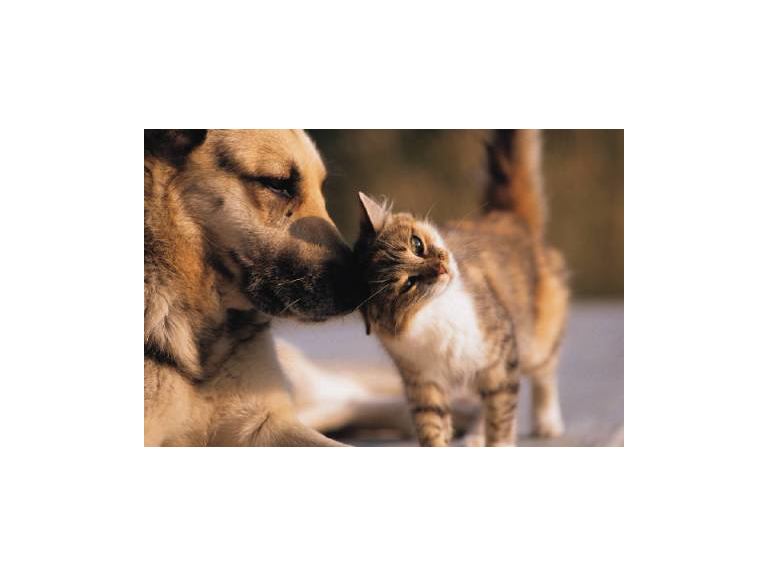 Friends will receive a welcome pack including a mission statement, a selection of leaflets, a membership list, contact details, and ways in which you could help the RSPCA in Bolton. The ways you can help are endless, and vary in terms of time and effort needed, allowing you to select your level of involvement. You could help at one of the charity events or in a branch, you could receive training and help with home visits and trips to the vets, or you could even foster one of the many animals available. 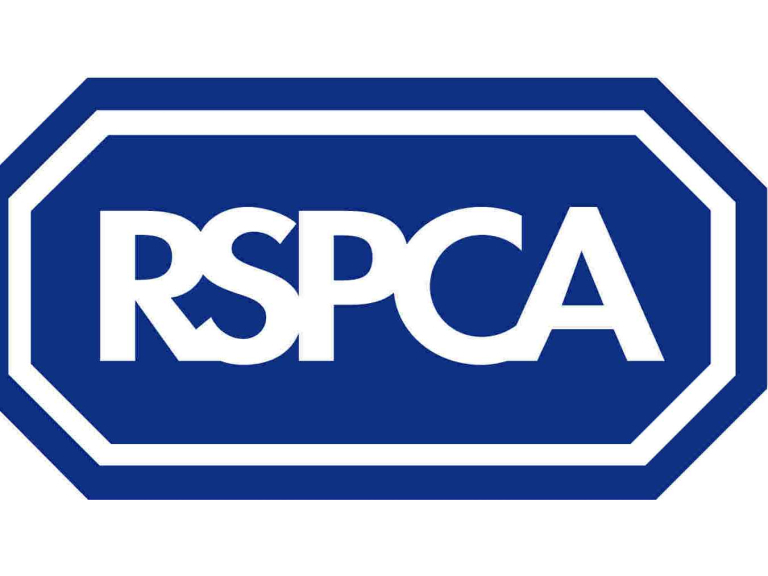 Friends and the RSPCA will keep in touch with regular emails, on social media, via a special section on the website, and the holding of quarterly meetings. These meetings will be informal and feature the exchange of stories, ideas and updates. A mission statement is available on request, as is a membership form. Just get in touch with Julie Ashcroft (01204) 521160.